!! 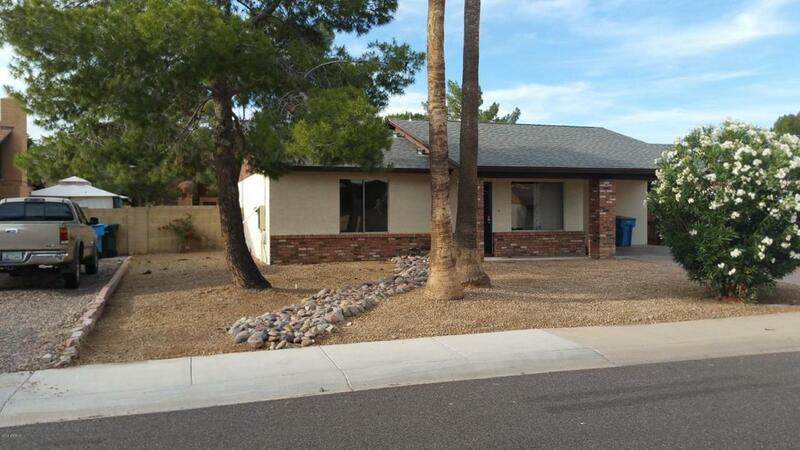 A must see home w/ NO HOA!! in a Great location in Knoell North subdivision. Near I-17, loop 101, Bell Rd Shopping, Close to Deer Valley Airport. 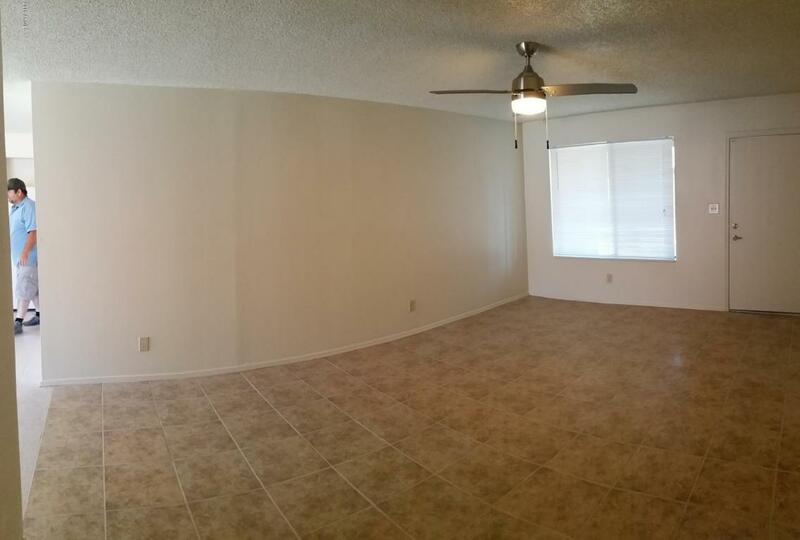 This home newly renovated 2 years ago with flooring, paint, ceiling fans, light fixtures, kitchen and bathrooms. 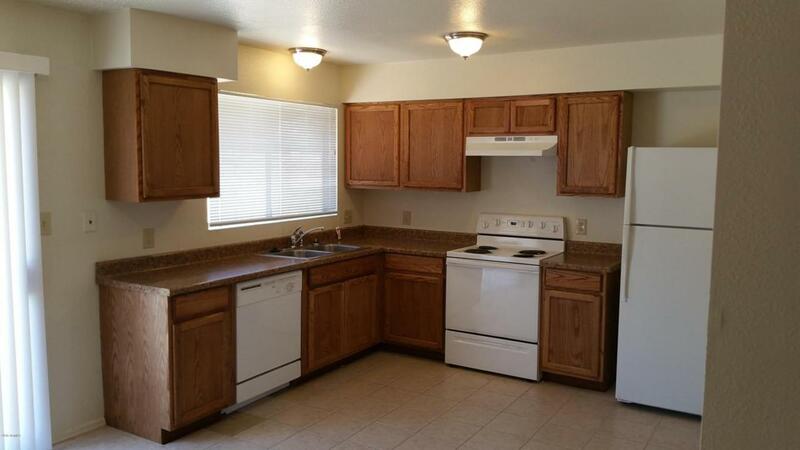 Features 3 bedrooms, 2 bathrooms, Great room, Tile in kitchen and main living areas with Carpet just in the bedrooms. Listing courtesy of Skidmore Realty & Property Mgt.